A foundation evens out your entire skin tone camouflaging any flaws, such as scars, blemishes, redness, pigmentation, acne or just basic dullness. In order to have flawless makeup, it is imperative to choose the right foundation shade . However, there are loads of different ones available in the market and it can be quite tricky to find the perfect one for your face. It’s so important to get this step right because it becomes quite obvious when someone is wearing foundation that is cake-y or isn’t the correct shade for their skin tone. The purpose of a foundation is not to look like you have layers of makeup on but to help your skin look its finest. Finding the right foundation can involve a lot a trial and error. So how do we go about finding the right color? A study has revealed that only 20% of women choose the correct shade for their skin if the appropriate tools aren’t provided. And color is just one fragment of the puzzle. From tinted moisturizers to loose powders, there are countless formulas and finishes and different techniques for a foundation. There are four key points that you should remember when selecting the best foundation formula and your correct shade: your skin type, undertone, shade, desired coverage. Normal Skin: You couldn’t get luckier! Women with normal skin can use just about any foundation; depending on required coverage & shade. Dry Skin: You require the added moisture in your product. If you have dry skin, it is important that your foundation keeps your skin hydrated and moisturized. The best ones are oil-based foundations (oil based tinted moisturizer for light coverage & oil-based cream or liquid products for heavier coverage), mousse product, tinted moisturizers & mineral product. You can also use stick foundation for dry skin. Avoid matte ones as they will make your look pale and dreary. Oily Skin: If you have oily skin, oil-free liquid foundation or moisturizers work the best. 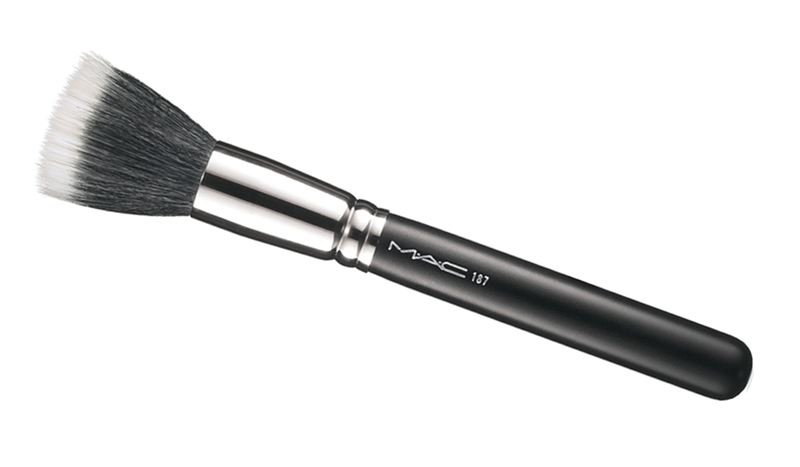 A matte finish one is also great for controlling oily shine and breakthrough shine later. 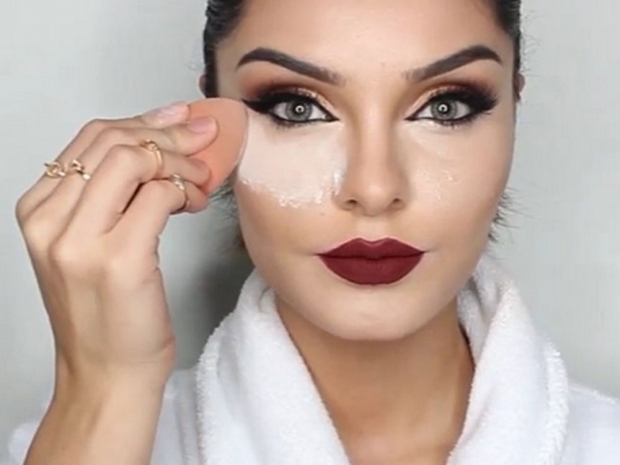 Use a pressed powder after your liquid foundation to set it right. Combination Skin: If you have a normal-dry skin but an oily T-zone (nose and chin area & the skin below forehead), you should avoid normal liquid foundations. The best foundation for this is the powder one followed by 2nd best one for combination skin– liquid to powder foundations. Acne Prone skin: Choose a hypoallergenic and scent-free foundation if you have sensitive skin. Go for ones labelled as ‘non-comedogenic’ or have ‘salicylic acid’ listed in their ingredients as this will keep your pores & frequent breakouts at bay & also make sure it is an oil-free product. When we talk about undertone, what we mean is the color that is most predominant in your skin after brown and white. When shopping for foundation, you’ve probably heard the terms “cool,” “warm,” or “neutral” to describe how a shade will look on skin. 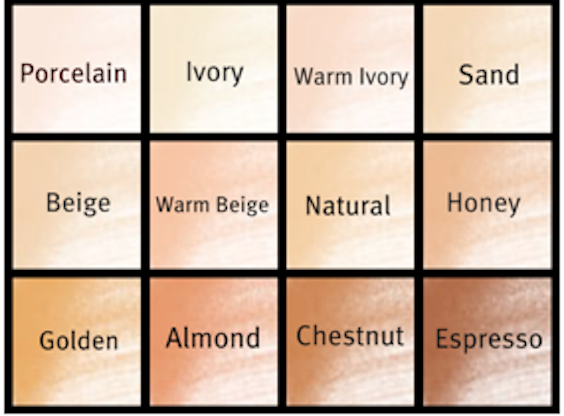 Those terms refer to your skin’s undertone and are used to determine which foundation shade will match it the best. Cool: Pink, red or bluish undertones; Warm: Yellow, peachy, golden undertones; Neutral: A mix of warm and cool undertones. 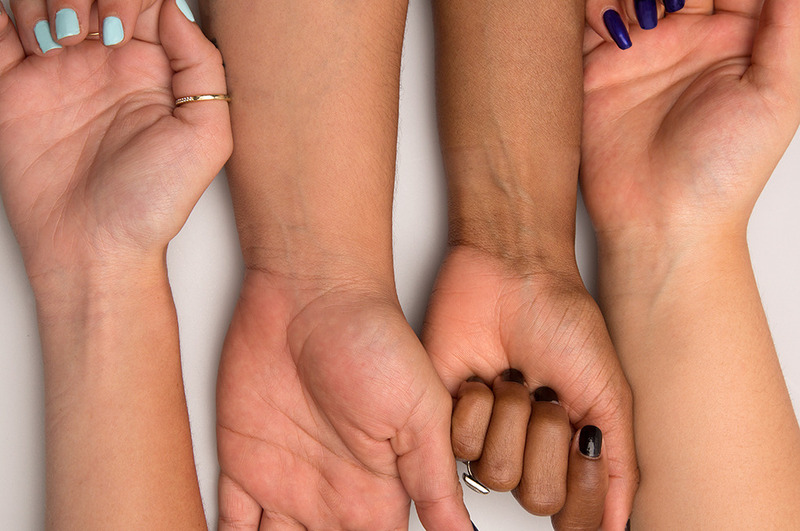 You can assess your undertone by checking the color of your veins. Bluish-purple veins on the inner wrist indicate cool, green veins indicate warm, bluish-green indicates neutral undertone. Make sure you test the product in broad day light and not just in the store lightning as it can be deceiving. 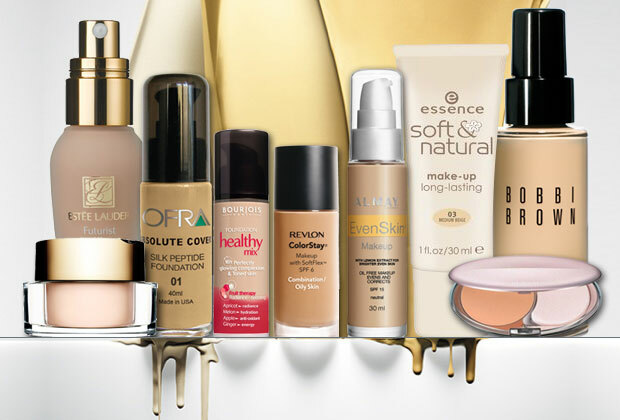 Narrow down to 2-3 foundations matching best to your skin tone. Never test it on your hand. Always test it on your jaw line and then double test it on your forehead to see if the it matches your natural skin tone. Also try clicking pictures of yourself while testing the product. You don’t want to purchase it later on & realize it causes your face to appear white in photos. 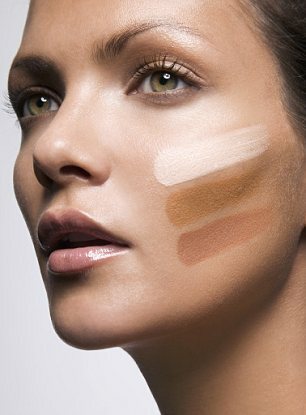 If you have an uneven complexion, choose a foundation that offers full or medium coverage to cover most of your skin. Otherwise, look for a foundation that offers partial or sheer coverage if you have a fairly even complexion and want a more natural and dewy look. It is important that you strike the right balance between not enough and too much coverage. Always buy a foundation that has an SPF, because this will provide a small measure of protection against damaging UV rays. 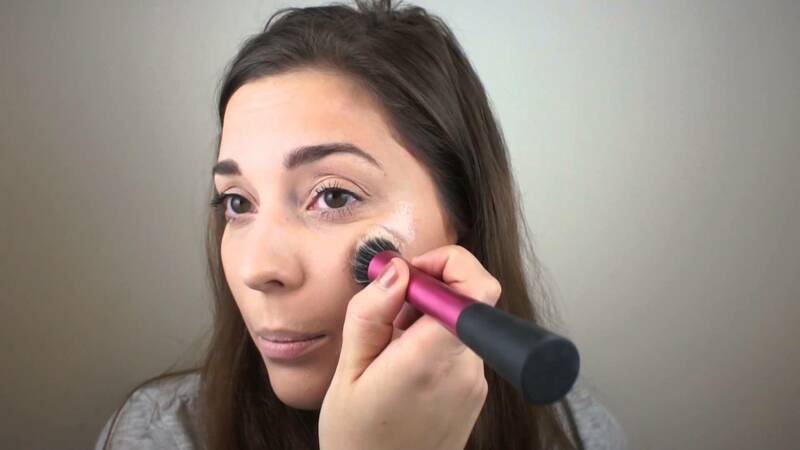 Application tips: Now that you have found your perfect foundation, its important how to apply it on the face. 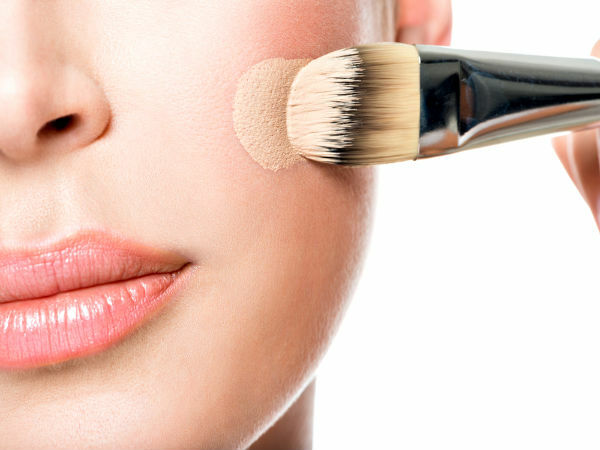 Before you begin applying foundation, you need to prep your face. Clean your face and then apply a toner and a moisturizer. This process will help prevent your foundation from looking cake-y. Apply primer to your face which will fill in large pores and make your skin look smoother. Then take some foundation and warm it in the palm of your hand. 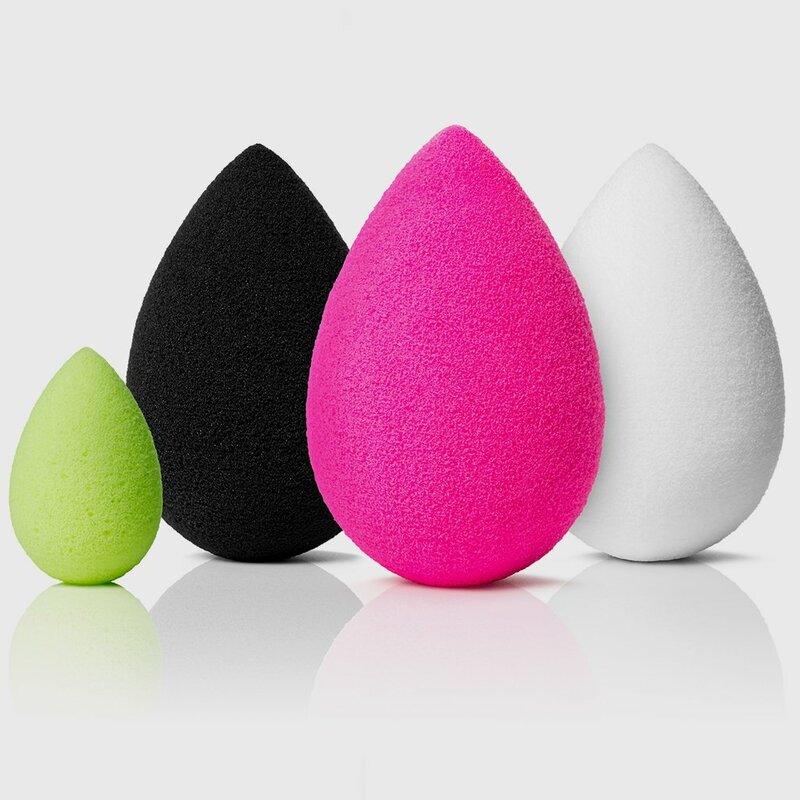 Sweep it across your face and neck using either clean fingers, a flat foundation brush, a stippling brush or a beauty blender. When you’re applying foundation, don’t forget about the spot where your jaw line meets your neck! Make sure your face and neck match by blending the foundation into the top of your neck as well.